Fresh News On UNDERWORLD 5! 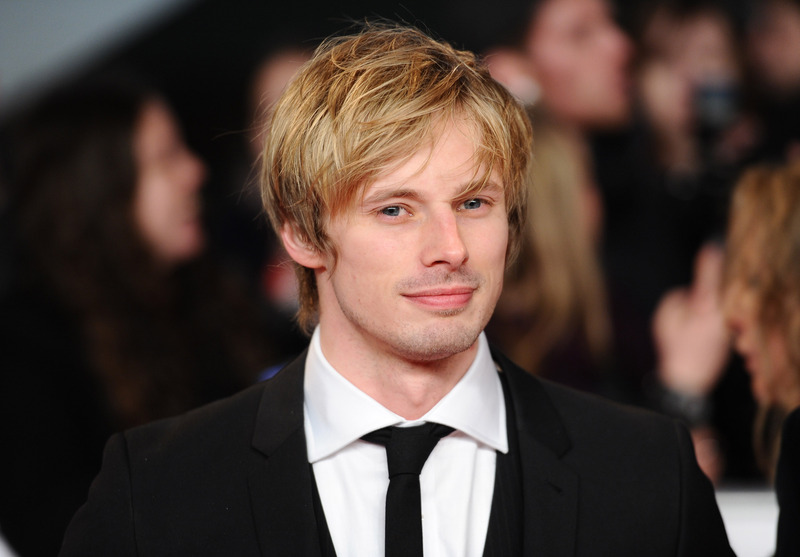 Actor Bradley James, who is set to portray Damien in the upcoming A&E series of the same name, has now been cast in UNDERWORLD: NEXT GENERATION. He will apparently be playing a villainous role in the film. We have also learned that Clementine Nicholson has been cast in the upcoming film as well. 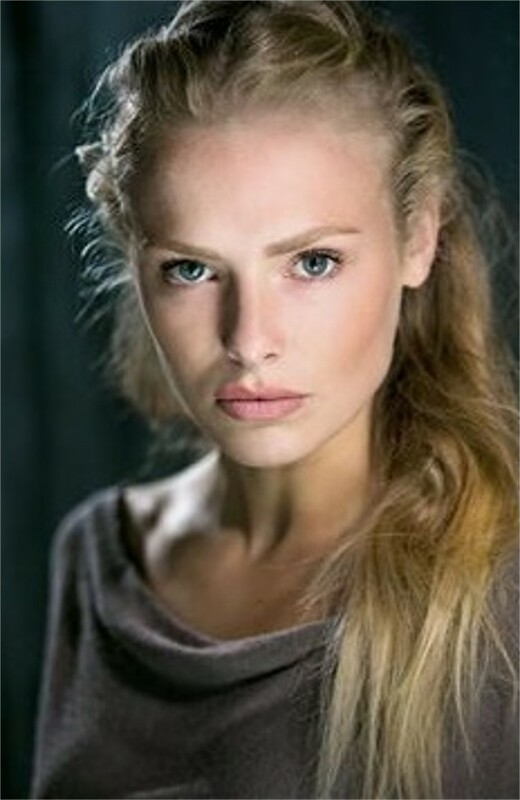 She will be playing the character of Lena, the Nordic Coven’s greatest warrior and daughter of Vidar. The two new casting additions join Tobias Menzies and Kate Beckinsale who will once again be returning to reprise her role as Death Dealer Selene which should be pleasing to fans. Also Theo James, who appeared in UNDERWORLD: AWAKENING will reprise his role as David.